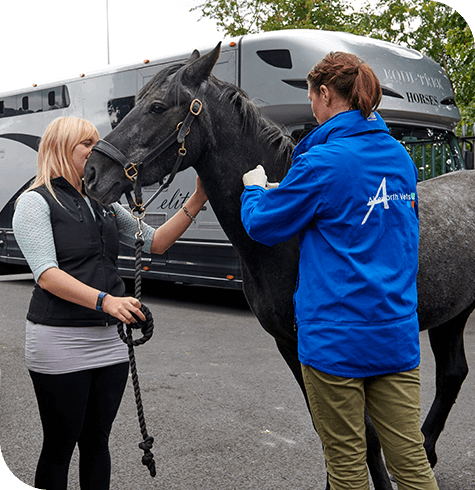 We strongly recommend that all horses, ponies and donkeys are vaccinated against the most common diseases. This is followed by a yearly booster – no more than 365 days after the previous. If competing under FEI rules your horse will need a booster every 6 month. Click the link to help you work out when your next vaccination is due. 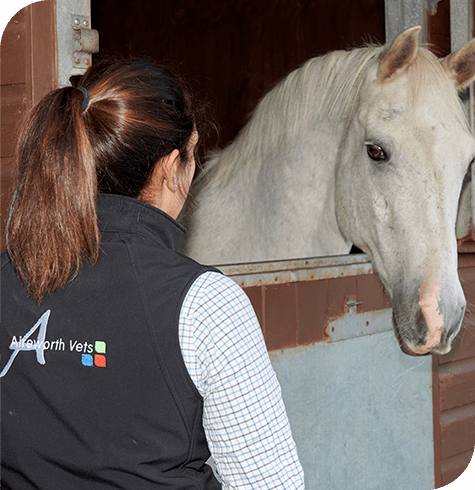 To protect against abortion in pregnant mares, vaccines are required at 5, 7 and 9 months of gestation. The vaccination covers Herpes viruses 1 and 4. Virus 4 usually causes mild respiratory disease but some strains of virus 1 can have much more serious effects such as abortion and paralysis. 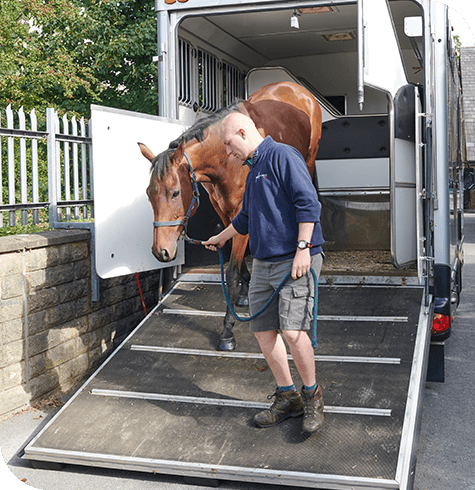 We try to send reminders as a helpful service but it is the owners responsibility to ensure their horses vaccines are up to date.